If electrical cars running on solar energy are often considered to be some kind of science fantasy, the Lightyear engineering team is not game. 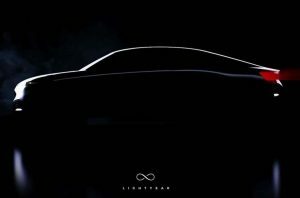 Effectively, the Dutch manufacturer cherishes high hopes of creating a sedan “zero emissions” charged by sunlight which can cover up to a distance of 800 km, as of 2019. ExpoHabitation is coming to Montreal this weekendWhy should we care about the environment? Does climate change exist?